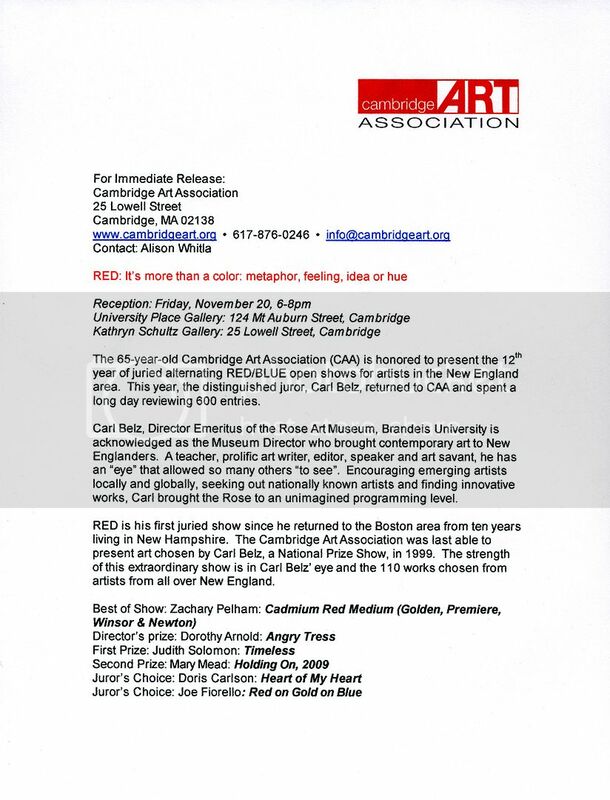 RED: It’s more than a color. 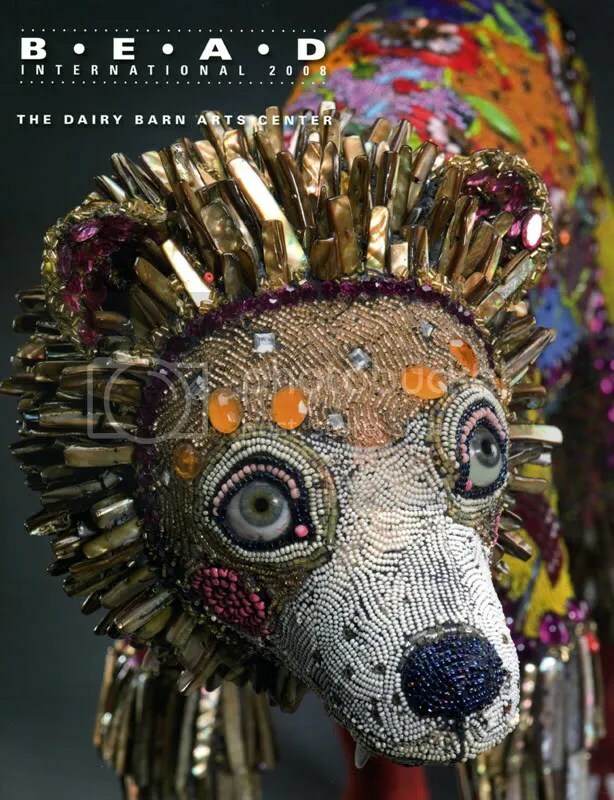 Awards: 7pm at University Place. 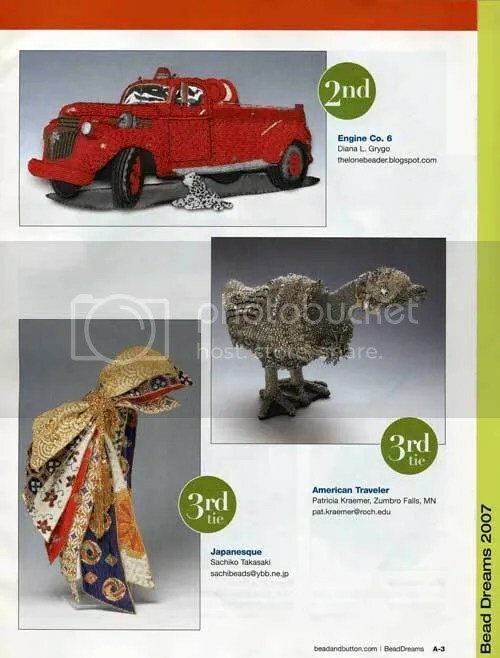 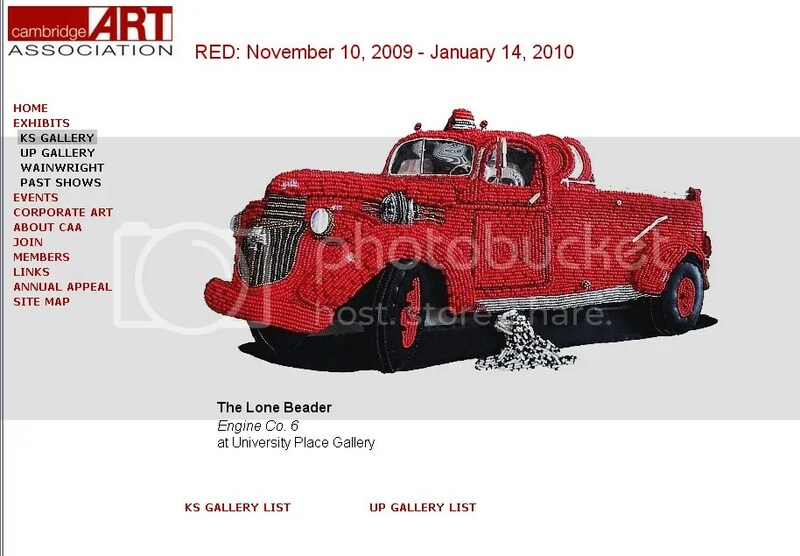 My beaded fire truck, Engine Co. 6, will be displayed at University Place Gallery, 124 Mount Auburn St. Cambridge, MA! 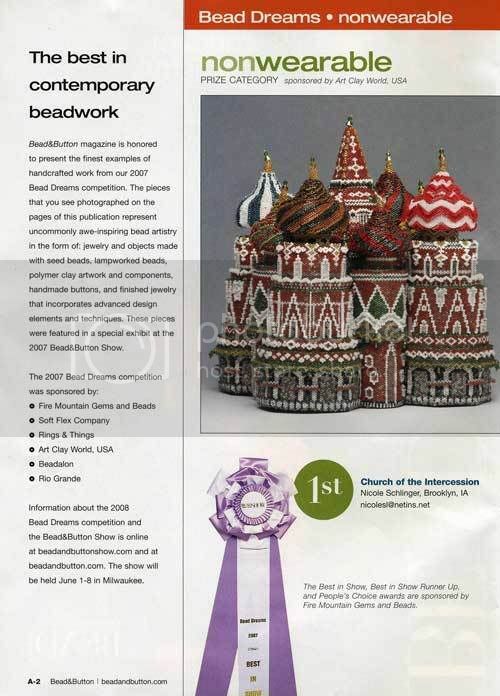 I just checked my mail, and was pleased to find an advance copy of the October issue of Bead & Button Magazine! 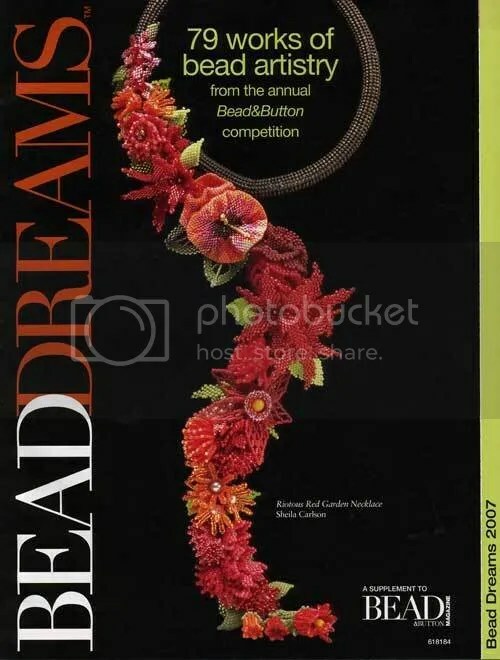 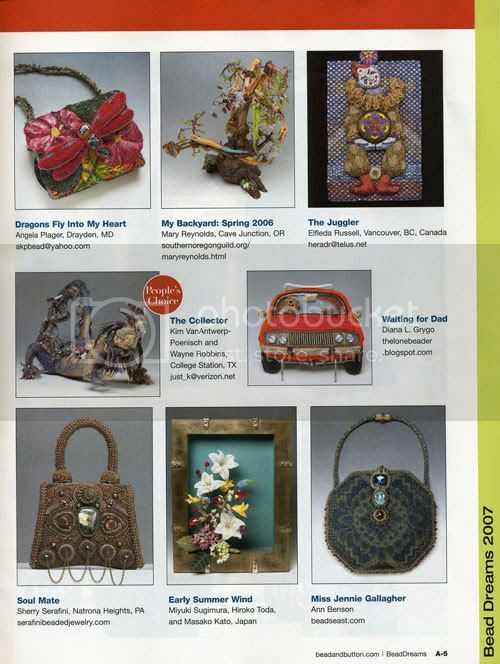 Included is the following supplement which features the finalists in this year’s Bead Dreams competition. 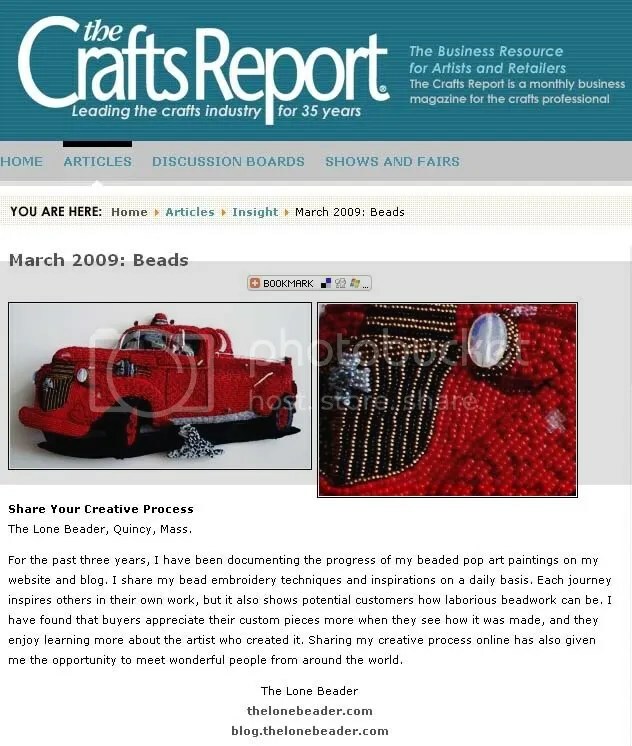 These pieces were exhibited at the 2007 Bead & Button Show which took place in Milwaukee, WI in June.